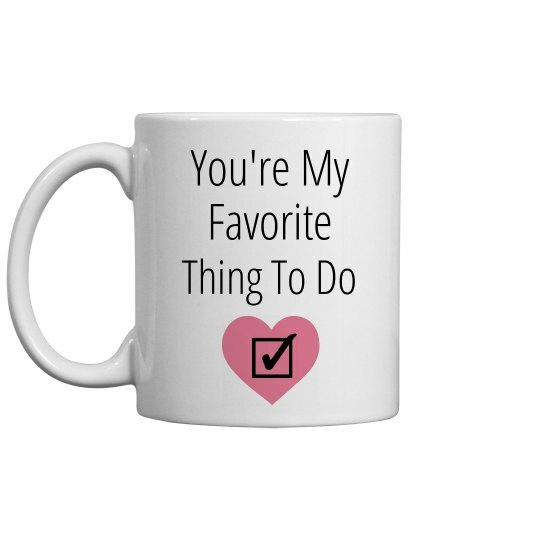 Let your significant other know that they are your favorite thing to do. This can be taken a number of ways, and you mean it in every type of way possible. This coffee cup is a cute gift for Valentine's day.